The increased rate of pensions and weekly social welfare payments introduced in Budget 2019 will come into effect for more than 24,000 Clare families and individuals next week. 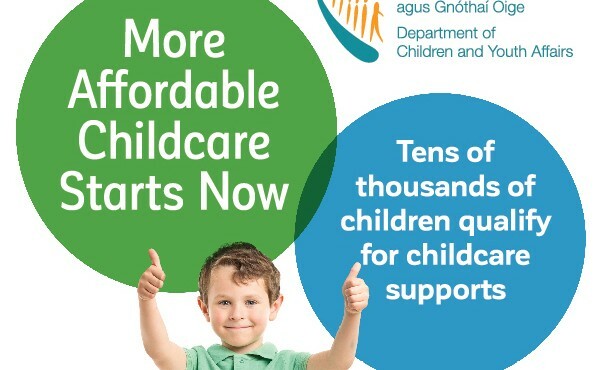 Budget 2019 shows healthcare and childcare are key priorities for Government, Clare Fine Gael TD Joe Carey has said. Funding from Budget 2019 will ensure the rural communities in Clare will feel the benefits of the recovering economy, Fine Gael TD Joe Carey has said.